Fully guided fishing trip for salmon, steel head, trout, bass in Leavenworth and surrounding areas. 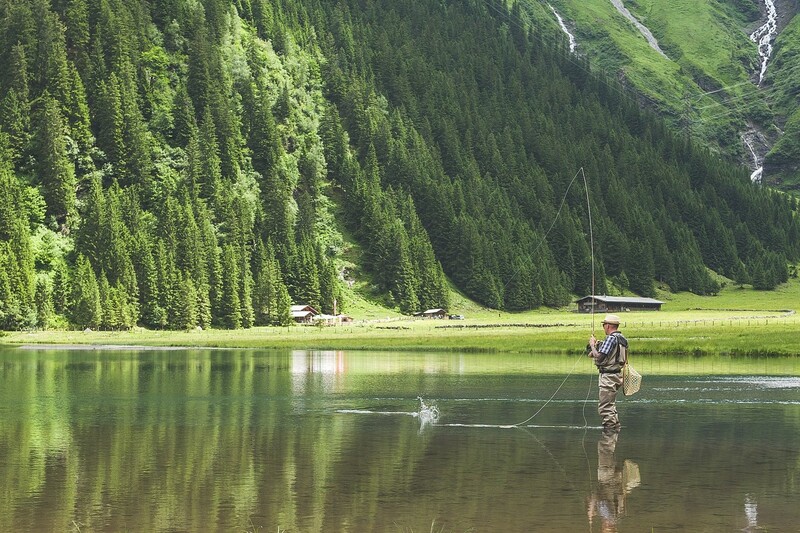 Conventional gear and/or fly fishing availability. Sporting goods store with 36 years' experience in backcountry skiing, camping, climbing, cycling & mountain biking, fishing, hiking, ice climbing, nordic skiing, river tubing, sledding, snow shoeing & tubing, outdoor clothing and footwear. Rentals for bicycles, climbing, XC skis and snowshoes. Non-profit organization that helps protect, restore, reconnect and sustain the cold water fisheries and their habitat in North Central Washington.